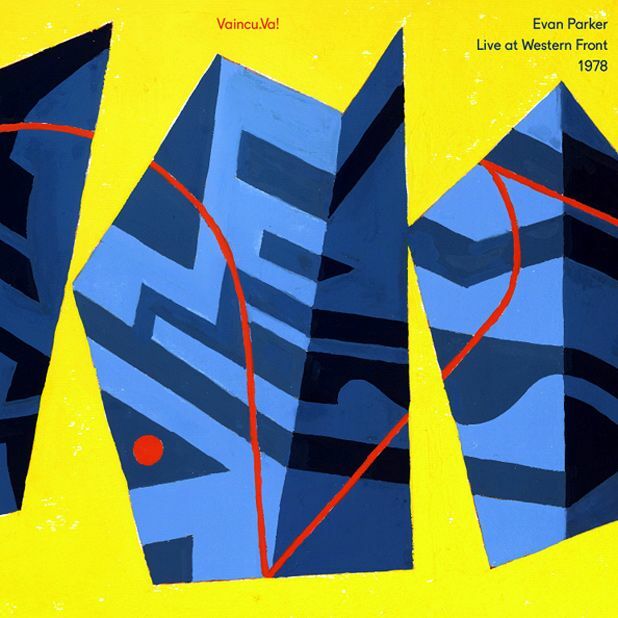 Two live sets, recorded some 33 years apart, bear witness to Evan Parker's innovative saxophone genius. From 1978, Vaincu. Va! is an astonishing solo set which shows Parker in all his raw, endlessly inventive glory. Some passages have a similar momentum to Terry Riley or Steve Reich's minimalism, with Parker using circular breathing to unleash relentlessly evolving loops of densely twined microtones and polyrhythms. The overall impression is of a teeming aviary, in which starlings twitter and soar, seagulls squawk and geese chatter and honk. Overwhelming. For the Maya set, from 2011, Parker reconvenes his trio featuring bassist Barry Guy and drummer Paul Lytton. While less radical than Vaincu. Va!, it's a joy to hear the telepathic interplay of these three avant-garde masters. Guy's percussive pizzicato and rumbling bowed bass brings energy and weight, while Lytton's spry patter and plash set off Parker's jazzy excursions and alien abstractions.